The City of New York has changed so much since the 1970s and '80s when swaths of our city fell victim to blight and abandonment that devastated communities. From the South Bronx to East New York, crime was rampant, buildings were abandoned and hundreds of thousands of people fled to the suburbs. In the late 1980s, city government launched an incredibly ambitious housing plan, which started the rebuilding and revitalization of our city. During the past 25 years, New York has prospered in ways it hadn't seen in decades. 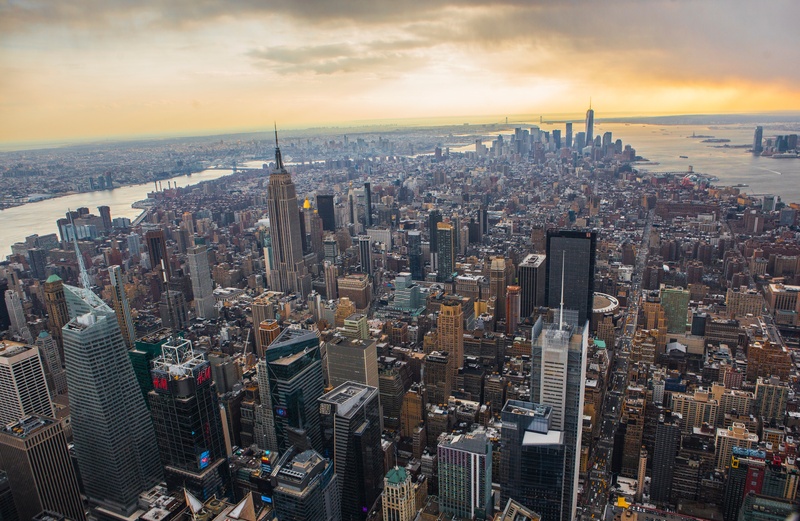 With population now increasing to 1.6 million, warehouse and distribution centers are found circling around NYC as part of a huge hub & network of the metro area's logistics, distribution and supply industry. Our team at Loading Dock, Inc., is ready to help you with loading dock repairs, hydraulic system replacements, bumper side pads, dock scissor lifts, truck loading bays, truck levelers, dock plates, motorized dock plates and more. 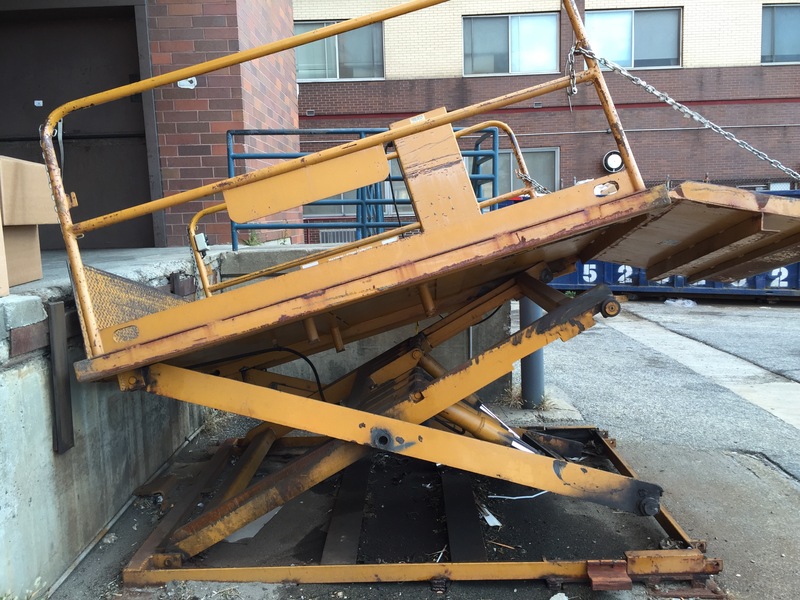 You can find our trucks rolling around repairing dock lifts from the top tip of Manhattan in Washington Heights to the bottom tip in Financial District. Many Class A and B office properties have loading docks for daily deliveries from UPS, FedEx, Postal Service and tenant-specific services for the office tenants. Our mechanical dock plates and portable dock boards are used in hotels and event halls across the island. In addition, you can find our dock scissor lift equipment at museums, post offices, grocery stores and art storage centers. We understand you, Mr. Building Super or Mr. Property Manager. Your Manhattan tenants are demanding. Well, NYC’s finest dock crew stands behind you. Call us to schedule an estimate today.